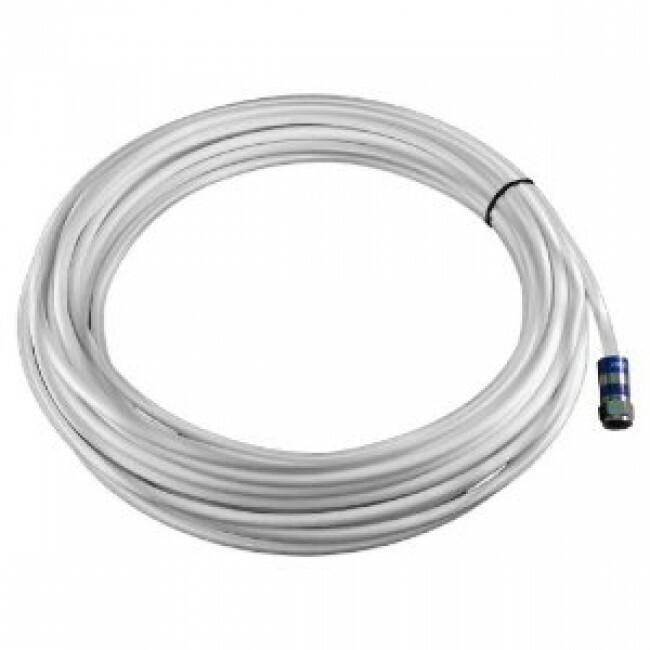 This RG-6 coax cable can replace the cable included with most Wi-Ex signal boosters to improve the overall signal strength and increase coverage area. This 35 ft. RG-6 coax cable by Wi-Ex is a great way to get a more powerful signal from your Wi-Ex booster. 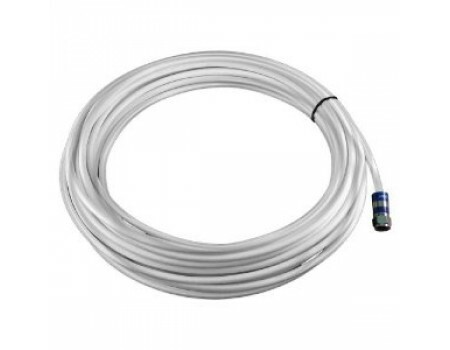 This cable has less signal loss when compared to the cable included with Wi-Ex units so for situations where the outside signal is 3 bars or less, this cable will improve the signal strength and increase the total coverage area. For best performance, always use the shortest cable possible while maintaining adequate separation between the inside and outside antennas.